In today’s gadget connected world everyone uses a micro USB cable daily. It is used to connect almost all our smartphones, tablets and other devices. Although they are not much of a problem to use but one annoying thing about them is that most of the times you end up inserting the cable upside down, and then correcting it. The MicFlip cable from WinnerGear is going to solve this issue with their fully reversible micro USB cable. MicFlip micro USB cable first launched last year on crowd funding platform Indiegogo and successfully funded. 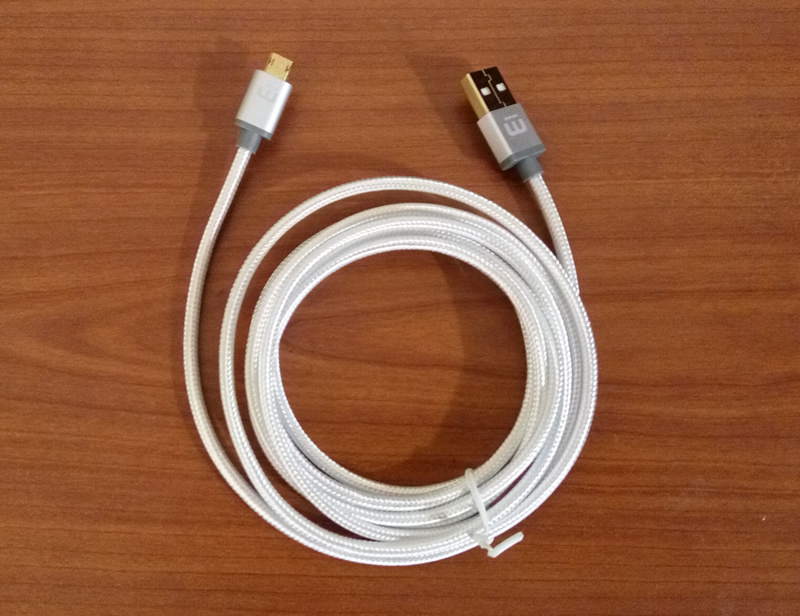 The cable comes with fully reversible Micro USB cable on one end, the other end is the normal USB, but one would expect the USB also reversible. Apple’s lightining cable is reversible and the USB Type-C cable is also reversible but its usage is not widespread. 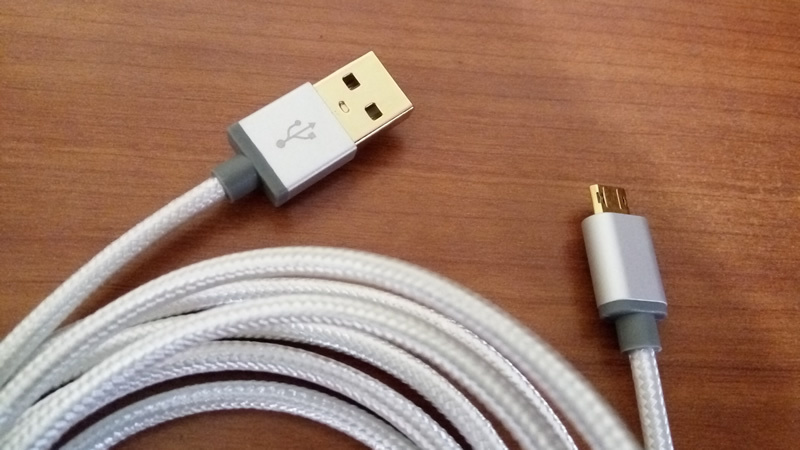 WinnerGear the company behind MicFlip has conducted a survey and according to that 75%respondents wanted a reversible Micro USB Cable and 25% wanted a durable cable. They worked on MicFlip keeping the survey in mind and what you get is best of both worlds. The cable comes with a tangle free braided cable which is highly durable and aluminum shells near the gold plated connectors with the micro USB cable reversible. It also comes in one meter length which is convenient rather than the smaller USB cables you get with the devices. The cable fits perfectly on the devices i tested with out any issues. In some cases you may need a gentle push to get it seated but otherwise it works perfectly. 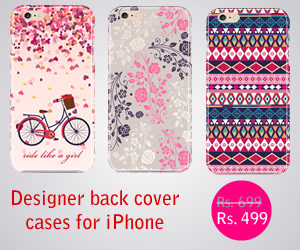 It is good for people who want ease of use and a little convenience while charging their devices. The cable is priced at $20 which is a slightly expensive i feel, other than that the cable is perfect and can replace all your annoying micro USB cables for good.